The same school system that apparently lacks the means to sort through piles of unused textbooks in its basement has spent more than a million dollars defending its indefensible punishment of an employee who spoke to reporters. But despite the Philadelphia School District's herculean effort to dignify its assault on government transparency, a federal jury found that school officials wrongly recommended firing an employee and violated his First Amendment rights. The verdict is a vindication of a public servant as well as of free-speech protections. The case dates to 2010, when district administrator Francis X. Dougherty told Inquirer reporters and authorities that then-Superintendent Arlene Ackerman steered a $7.5 million emergency security camera contract to a firm the state hadn't approved for such work - even though an approved firm had already begun preparing for the job. 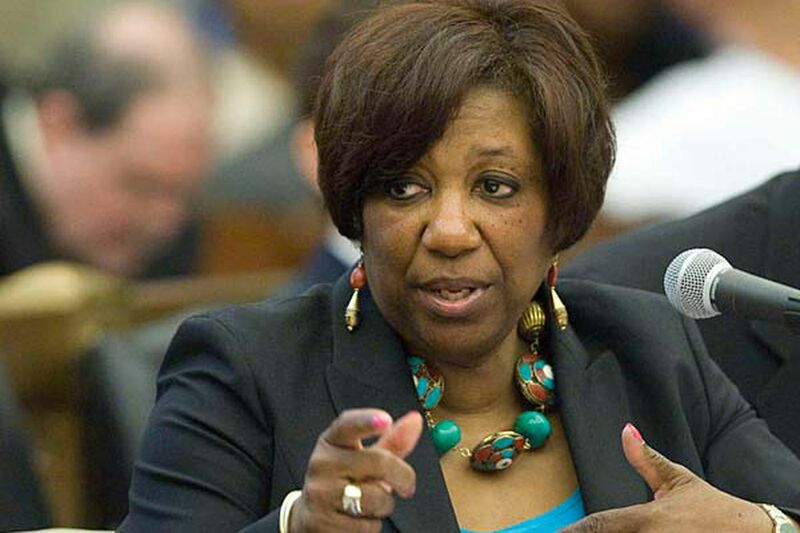 In the wake of The Inquirer's reports, Ackerman and other school officials responded with a disproportionate, retaliatory campaign to purge the district of leakers, suspending six administrators and ultimately firing two. Dougherty's complaint against the district and Ackerman, who resigned in 2011 and died in 2013, is one of four lawsuits resulting from the misbegotten contract. The School District has responded with a legal defense that has been as vigorous and misguided as its initial crackdown. As of last fall, the perennially underfunded system had spent $1.37 million on outside law firms to handle Dougherty's suit and other matters related to the camera contract. District lawyer Michael Davis said in a statement in October that the district "has a right and obligation to defend itself from lawsuits especially when . . . these cases lack merit and therefore should be defended vigorously." Granted, the School District shouldn't hand out money for frivolous lawsuits, but it shouldn't employ a battalion of lawyers to fight hopeless cases either. And Davis' assessment of the merits of this particular complaint now stands in stark contrast with the jury's. The district's lawyers nevertheless seem determined to ignore their lengthening list of legal defeats. One responded to this week's verdict by declaring "shame on The Inquirer." It's a shame and a disgrace that the district isn't getting better advice for the public's money. Coming fittingly during Sunshine Week, a celebration of access to public information, the verdict protects the kind of expression that is crucial to democratic government. Dougherty exposed official shenanigans, and officials punished him for it. As U.S. Circuit Judge Michael D. Fisher rightly noted in rejecting a district appeal last year, "Dougherty's report to The Philadelphia Inquirer exposing Dr. Ackerman's alleged misconduct is the archetype of speech deserving the highest rung of First Amendment protection."